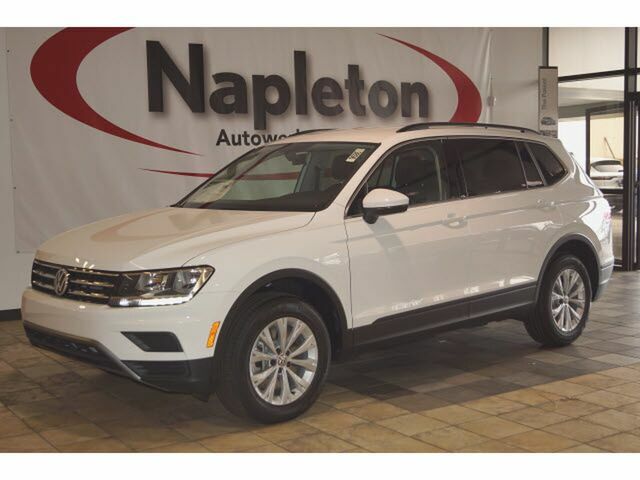 Napleton Autowerks of Missouri is excited to offer this 2019 Volkswagen Tiguan. Want more room? Want more style? This Volkswagen Tiguan is the vehicle for you. Enjoy the grip and control of AWD performance in this nicely equipped Volkswagen Tiguan. You could keep looking, but why? You've found the perfect vehicle right here. You can finally stop searching... You've found the one you've been looking for.